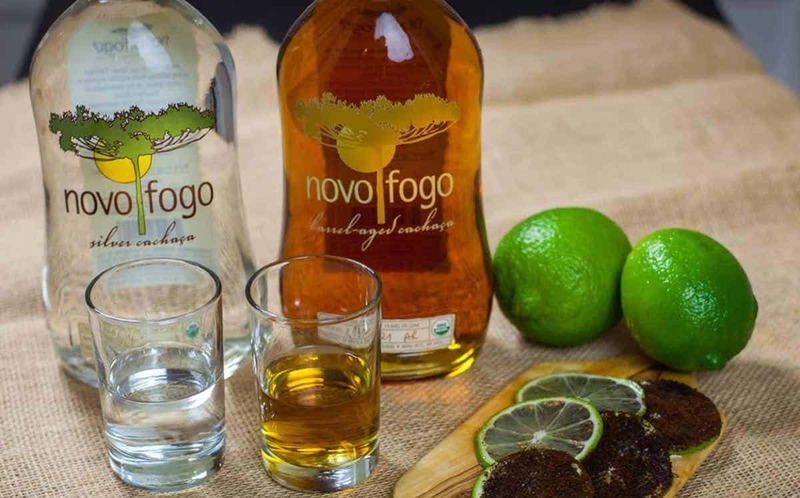 Brazilian cachaça producer Novo Fogo has secured distribution of its spirits to Sweden, Denmark, Norway, France and the Netherlands. The company produces USDA-certified cachaça at a distillery and sugarcane plantation in the largest protected area of the Amazon Rainforest. Novo Fogo said it distils fresh sugarcane juice into cachaça, Brazil’s national spirit, using methods that prioritise environmental and human sustainability in its production. As part of its distribution deals, the brand has partnered with the following importers: Left Hand Spirits in France, Bart’s Bottles in the Netherlands, and Barkonsult in Scandinavia. Novo Fogo’s founder and CEO, Dragos Axinte, kicked off the brand in Europe with a five-city tour to carry out educational seminars with industry professionals at bars in Stockholm, Copenhagen, Oslo, Amsterdam, and Paris. “We are delighted to share the joys of organic and barrel-aged cachaça with bartenders and cocktail imbibers in Europe,” he said. “The cachaça category is well-recognised on the continent, and alongside our terrific distribution partners we look forward to expanding the role that artisanal cachaça plays. Novo Fogo plans to launch distribution in other European countries later in 2017.